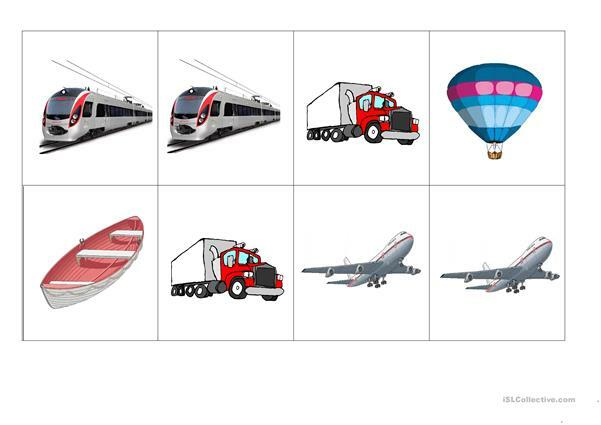 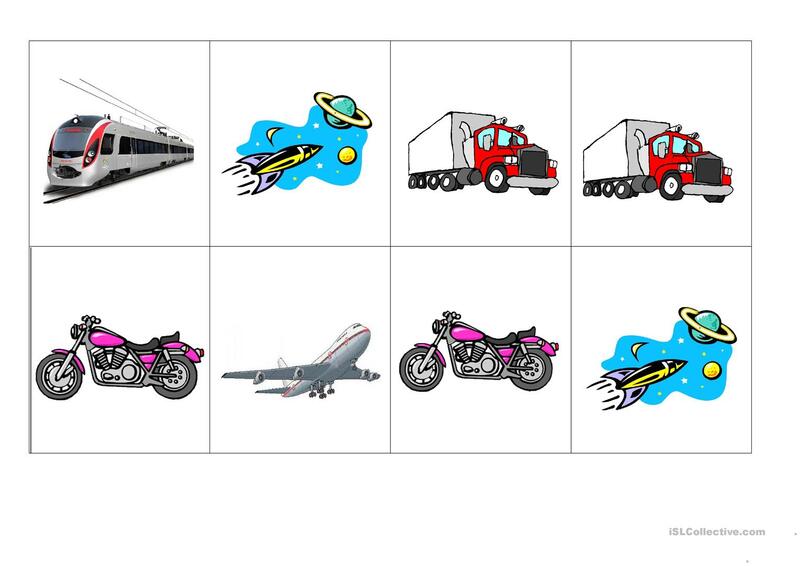 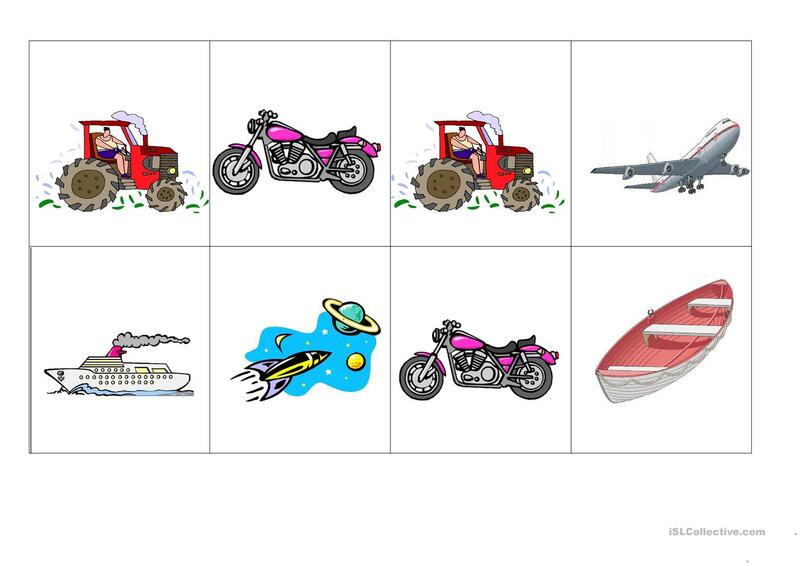 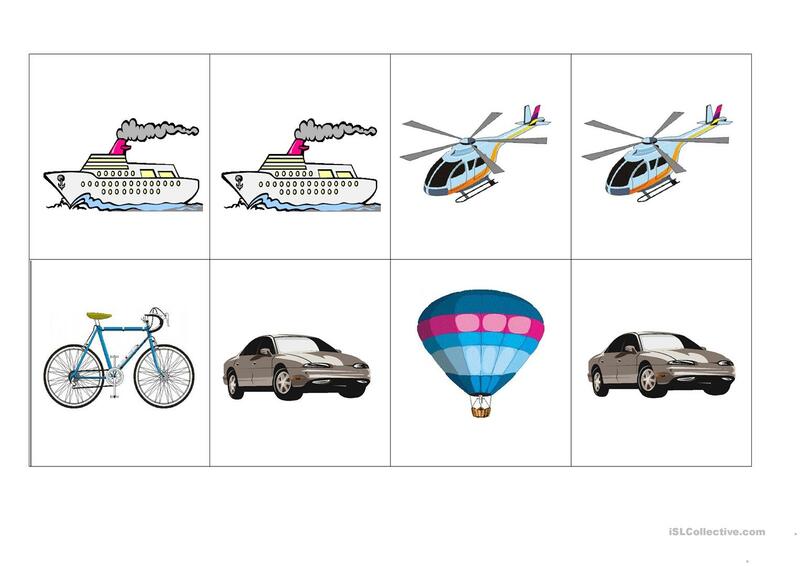 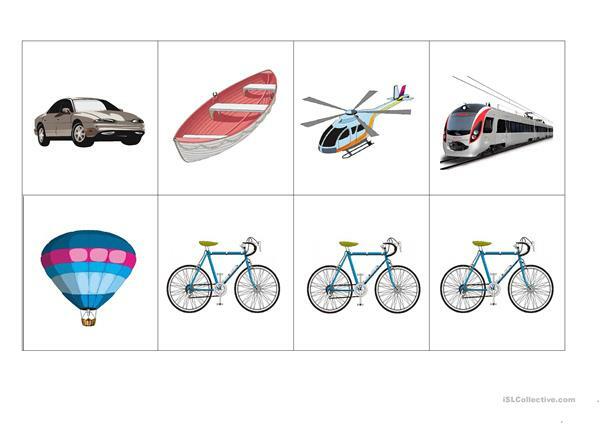 practice the transportation vocabulary with this game, best to play with 6-7 players. wh-questions, alternative questions, have got/has got, possessive pronouns. 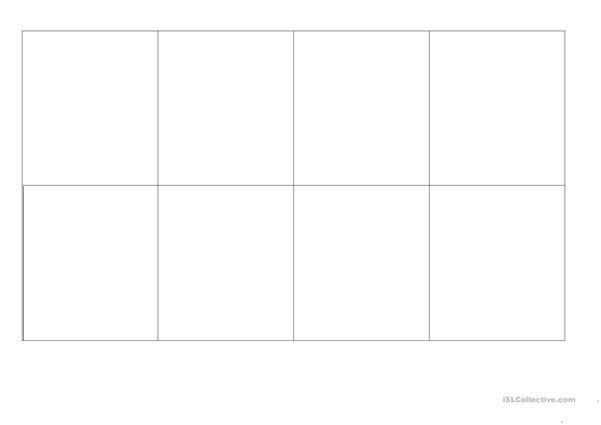 Put these cards on a carton base before having them laminated. 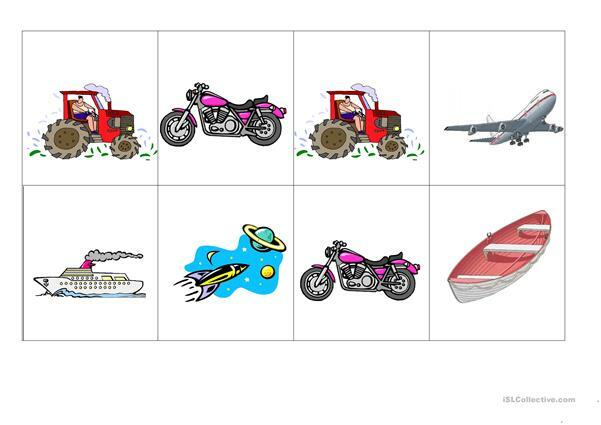 This downloadable handout is best suited for elementary school students and kindergartners and nursery school students at Beginner (pre-A1) and Elementary (A1) level. 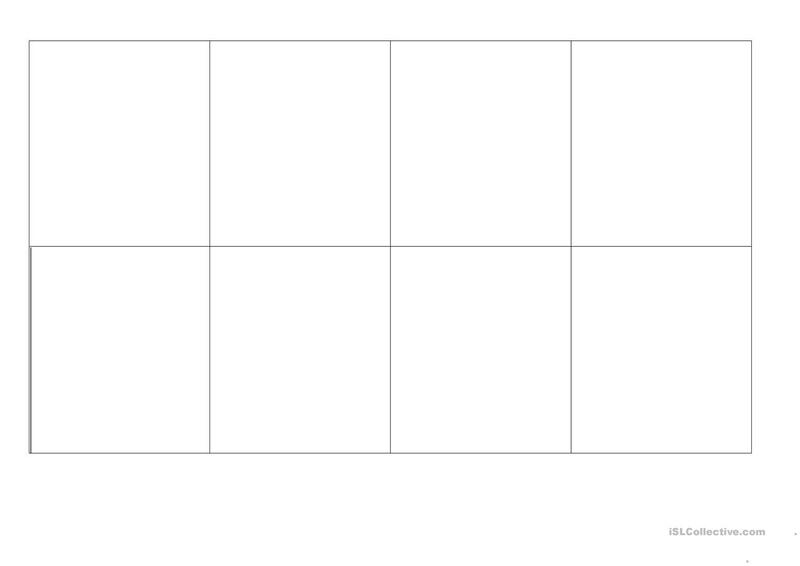 It was designed for improving your students' Listening and Speaking skills. It is focused on the vocabulary topic of Travel. 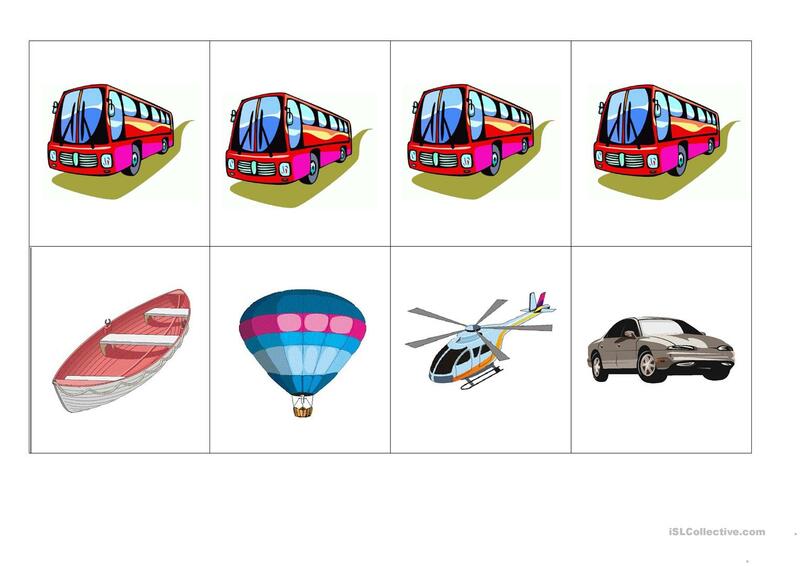 cherrytreejulie is from/lives in Ukraine and has been a member of iSLCollective since 2014-09-09 12:42:03. cherrytreejulie last logged in on 2019-04-16 11:43:07, and has shared 23 resources on iSLCollective so far.